The former cast members of London’s longest-running musical, Les Misérables include Andy Reiss, who has played numerous male roles including Jean Valjean; David Fawcett, who played Valjean; Katie Leeming who played the role of Eponine; and Lydia Griffiths who played Cosette. 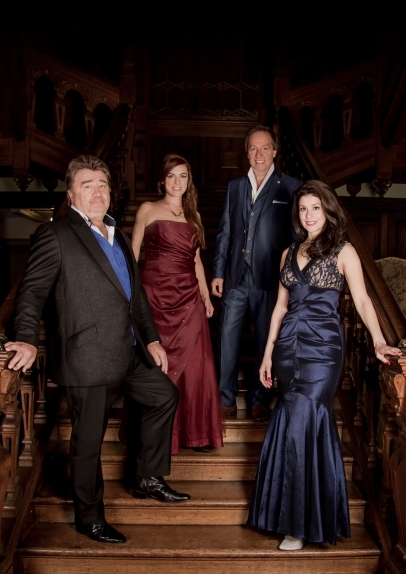 They are joined by an ensemble of talented musicians to create an authentic live experience, capturing all the passions and orchestrations of the original shows. 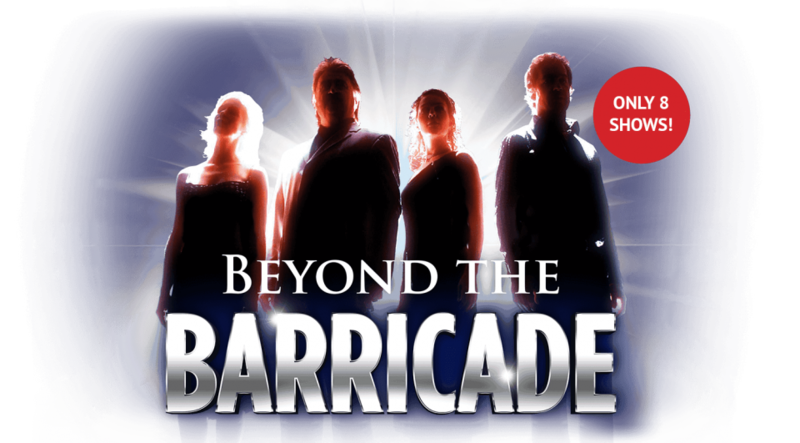 *By subscribing, you agree to receive email from the promoters regarding Beyond the Barricade and future events.